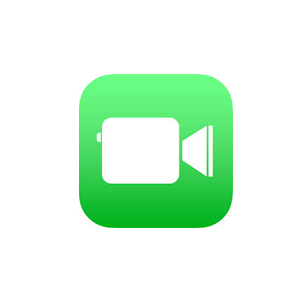 Viber is a messaging and voice over IP (VoIP) app that allows users to text, call, exchange images, video and audio with anyone in the world, at no cost. 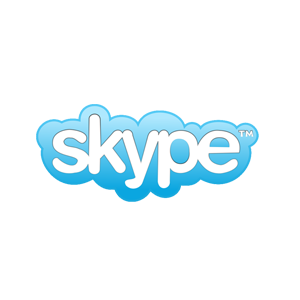 The company was launched in 2010, as a competitor for Skype and currently has 800 million registered users. 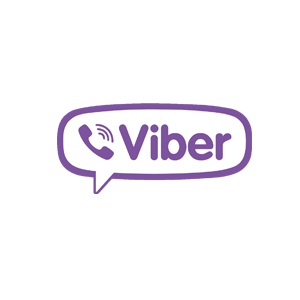 The app is available both for Android and iPhone, and features functionalities such as “Viber Out”, enabling users to call mobile and landline numbers from the app, as well as “Public Accounts”, enabling brands to engage with customers on Viber’s platform.